OUR PRICE: $37.50 - Join Rewards Get $1 Dance Dollars On This Item! 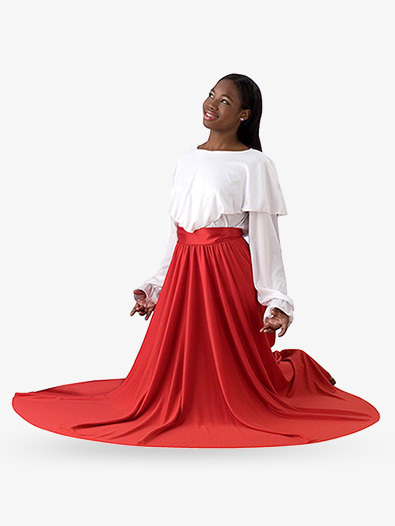 This celebration of spirit liturgical skirt consists of fuller circles for a wider, extended range when twirling. Skirts can be cut to desired length, there is no need to hem them. Length is 39" long. The skirts run very small. I would size up for my girls. Also, the material on these skirts is very thin. Consider the very thin material when layering. What is the fabric content on skirt #502?  What is the difference between style 501 and 502? Style #501 is single circle skirt whereas the #502 is a double circle skirt. what is the length of L/XL skirt? Both sizes on this item 39" long. Plus size item 502XX would be 40". Does the Circle skirt have an elastic waist? This comes with a banded waist. There is not an elastic waistband.